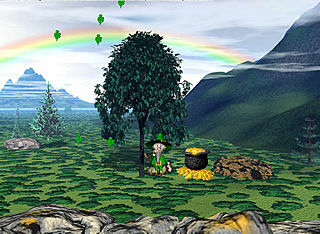 Luck Of The Irish v1.0 holiday screensaver show"s us one of the wee people watching over his pot of gold. Happy St. Patty"s Day. This shareware product has a two-day trial period then must be registered in order to continue working. 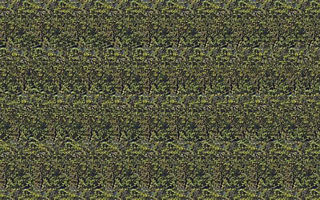 This is a fantasysavers.com creation.